Imperial Realistic v2.5, a submod for Imperial Splendour for Empire: Total War has been released! 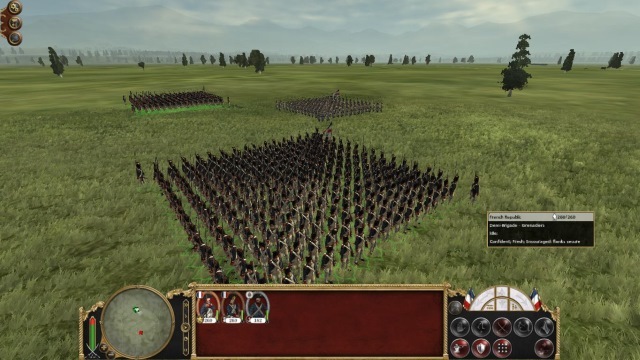 This mod alters the formations of troops and also many of the parameters for land battles. In this update, changes have been made to the cavalry, in particular, although some other amendments have also been made.